Glenn Adamson currently is the Nanette L. Laitman Director at the Museum of Arts and Design (MAD). He previously, at the the time of writing this book, has been Head of Research at the Victoria and Albert Museum. 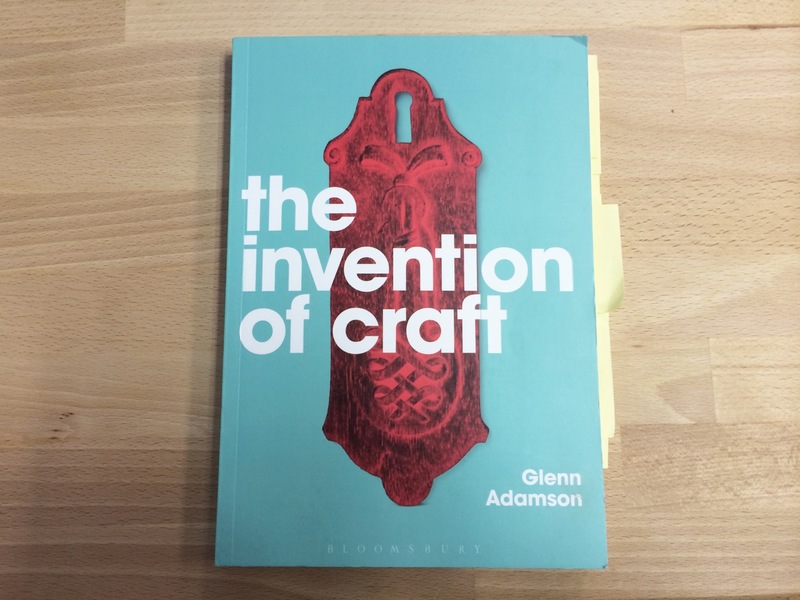 He is also editor of The Craft Reader (Berg, 2009) and author of Thinking through Craft (Berg, 2007).